The Ebonite Maxim bowling balls are fun balls that is great for straight bowling, spare shooting, or just looking good on the lanes. These balls also look great in blacklight. 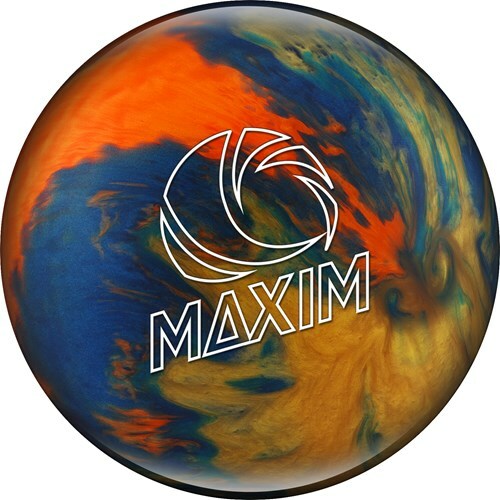 Find out for yourself why the Maxim is one of the most popular polyester bowling balls on the market. This ball is a plastic/spare ball. Would this be a good spare ball for a 2 handed bowler? Yes, this is a good spare ball for any type of bowler. The plastic balls do not have any features to help them hook so this is the best chance of getting a ball to go straighter. 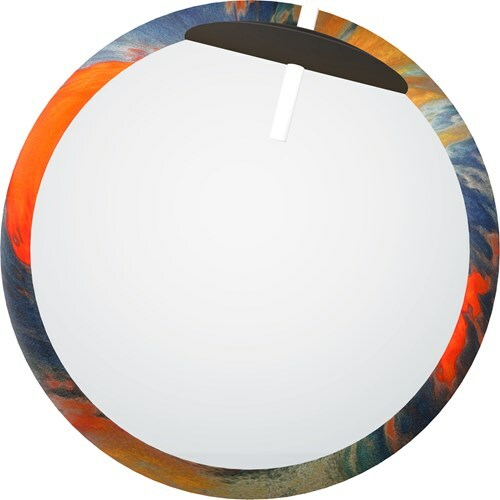 Due to the time it takes to produce the Ebonite Maxim Captain Galaxy ball it will ship in immediately. We cannot ship this ball outside the United States.